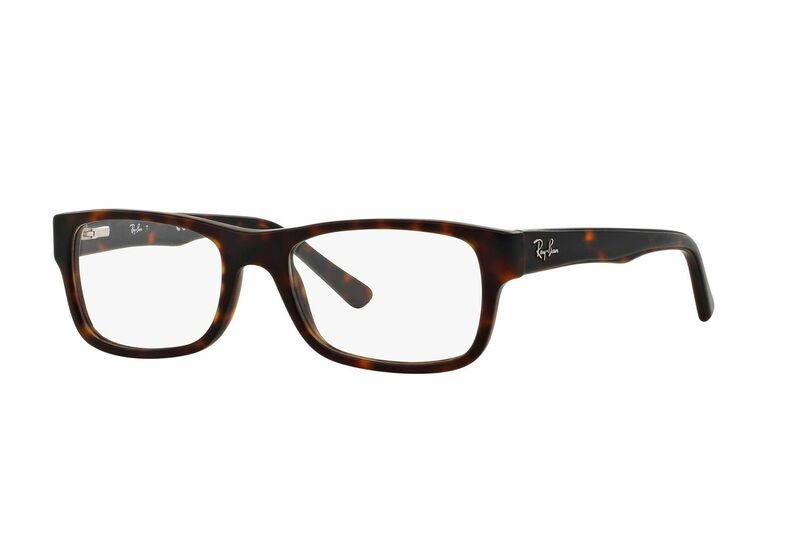 rb5268 from Ray-Ban has a rectangular shape which never stops being fashionable. Lively frame which will be seen in your surroundings. These are the highest prices and you're chosing from high end glasses.